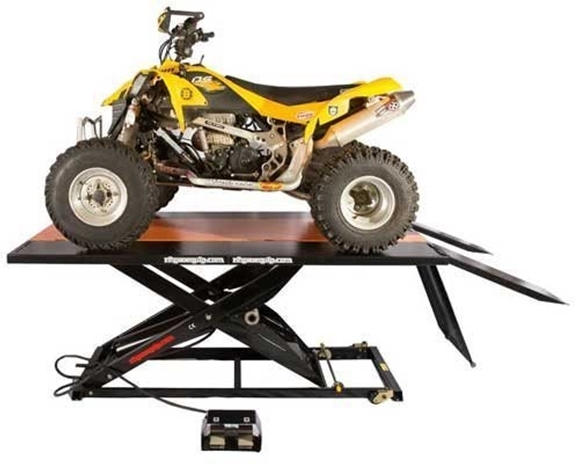 The Elevator 1100A heavy duty ATV air lift table includes a 4 equal panel (quartered) side extension kit which expands the table to 48", enabling the lift to handle ATVs. The Elevator 1100A heavy duty motorcycle lift table includes a side extension kit, enabling the lift to handle all types of ATVs. 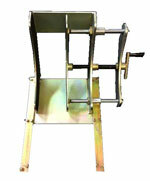 Rear wheel drop down panel makes service work easy. The Elevator 1100A is equipped with a single large air cylinder requiring very little air because of its efficiency. 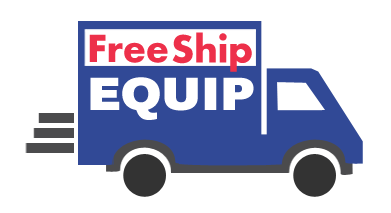 A few other options are the service jack, wheel kit and dolly, front extension and rear extension.